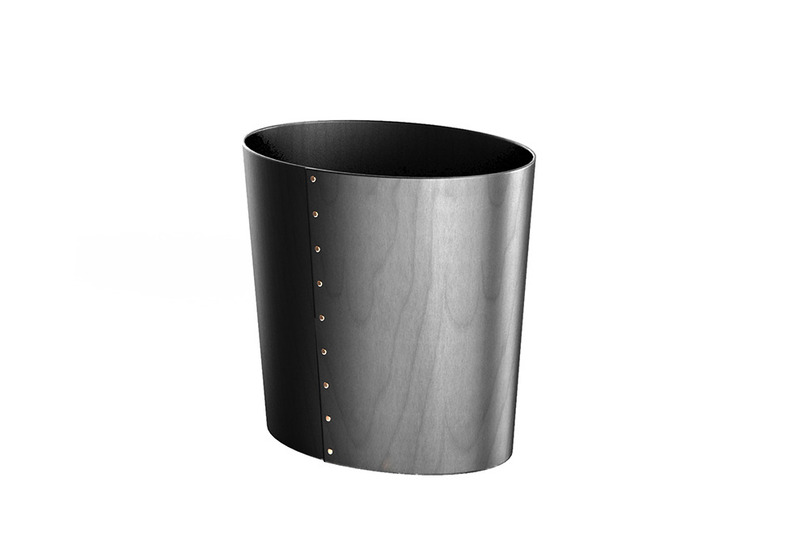 These beautiful waste bins are handmade in the traditional North American Shaker tradition. The highly durable aero ply is cut out steam bent on a mould and fastened with copper nails. Craster waste bins can be purchased in a natural dark walnut or a cherry finish.